You’ll get to see a lot of the game at Gamescom this year. 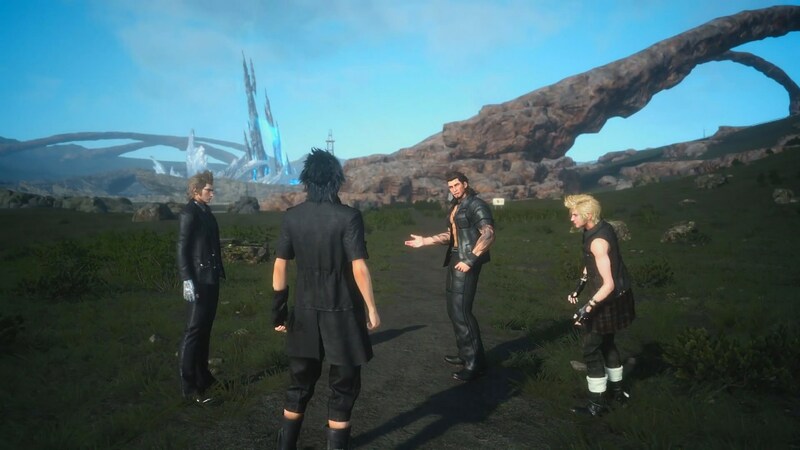 Looks like Square Enix will be making up for the absence of Final Fantasy XV at E3 2015 big time- they had already confirmed that the next numbered entry in Square’s long running flagship RPG saga would be shown off at E3 but if you were expecting just a short trailer, and nothing more, then stop expecting the worst- the publisher has confirmed that the game will be at the show in a full capacity. The game will be featured at booth B31/B41 in Hall 9, and the Active Time Report with Game Director Hajime Tabata will be livestreamed on the Square Enix Presents Twitch channel. “Attendees will be able to meet real Final Fantasy experts and top stars at the Square Enix Stand, like Mit Gronkh, the PietSmiet team, Gregor of Rocketbeans TV, and HoneyballLP and Nino of NinotakuTV,” Square Enix said. Basically, we can expect a full avalanche of information at Gamescom this year- even if not all of said information is new. 9:30AM: Final Fantasy XV stage show HoneyballLP. 11:30AM: Final Fantasy XV stage show HoneyballLP. 1:30PM: Final Fantasy XV stage show HoneyballLP. 4PM: Final Fantasy XV stage show. 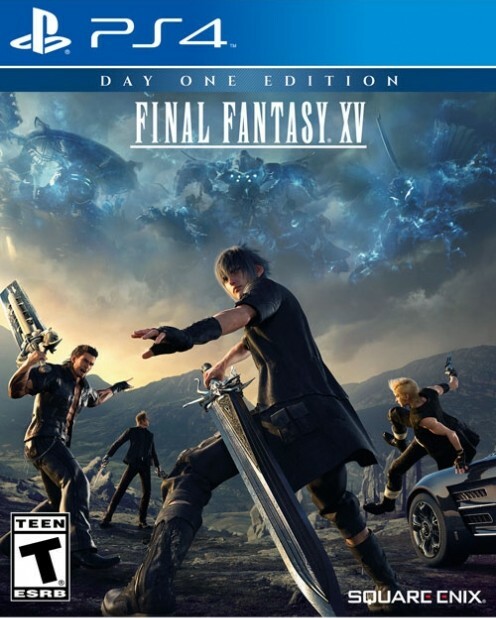 6PM: Active Time Report Final Fantasy XV Live Stream. 9:30AM: Final Fantasy XV stage show with Gregory of RocketbeansTV. 11:30AM: Final Fantasy XV stage show with Gregory of RocketbeansTV. 2PM: Final Fantasy XV stage show with Gregory of RocketbeansTV. 3PM: Final Fantasy XV Q&A with the development team. 4:30PM: Final Fantasy XV stage show with Gregory of RocketbeansTV. 9:30AM: Final Fantasy XV stage show. 11:30AM: Final Fantasy XV stage show with Gregor. 2PM: Final Fantasy XV stage show with special guest Gregor. 3:30PM: Final Fantasy XV Cosplay Show. 5:30PM: Final Fantasy XV stage show. 7PM: Final Fantasy XV stage show. 9:30AM: Final Fantasy XV stage show of Nino NinotakuTV. 11:30AM: Final Fantasy XV stage show of Nino NinotakuTV. 2PM:Final Fantasy XV stage show of Nino NinotakuTV. 4PM: Final Fantasy XV stage show of Nino NinotakuTV. 6PM: Final Fantasy XV stage show. 9:30AM: Final Fantasy XV stage show with Chris & SEP PietSmiet. 11:30AM: Final Fantasy XV stage show with Chris & SEP PietSmiet. 1:30PM: Final Fantasy XV stage show with Jay & Hardi & PietSmiet. 3:30PM: Final Fantasy XV stage show with Jay & Hardi & PietSmiet. Stay tuned to GamingBolt for more coverage and information coming straight out of Gamescom.